Here we have an old fashioned brushed finish tungsten carbide wedding band with a white diamond setting. The brushed finish on this domed tungsten ring provides a less reflective surface to the tungsten ring and is perfect for those that are looking for a matte look. A classic 0.06 carat round cut white diamond is set into this beautiful tungsten ring and has a color I and clarity of I1. 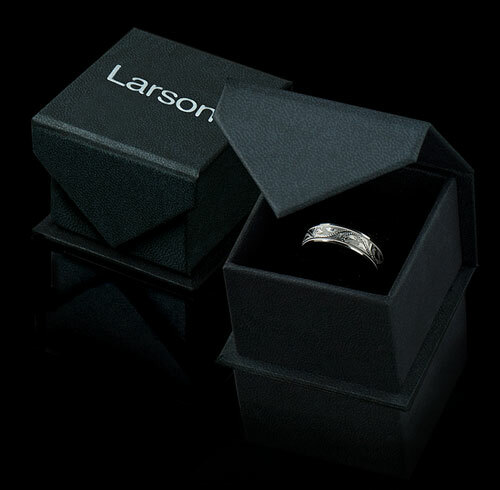 This comfort-fit band comes in an 8 mm width and is the perfect wedding band to represent your love and commitment. 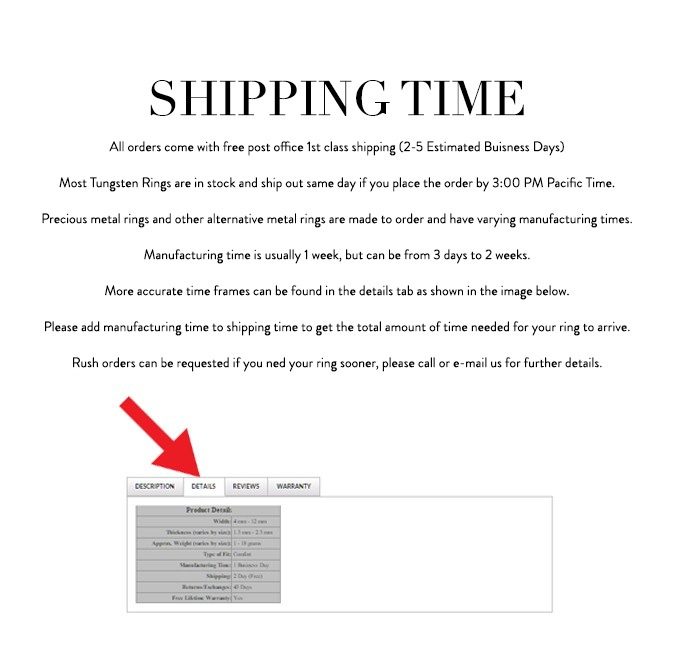 Truly Free Lifetime Sizing and Lifetime Warranty on all tungsten rings, no exchange|sizing fees.